Size/Dimension: 6 x 6 mm x 1 mm thick to 12 x 12 x 1 mm thick wood flakes r shavings. Compacled by machine oressed in 25 kgs woven sacks to carry more load and save transport cost. : 26 x 16 x 13" bag size. Wood Type (e.g. Hardwood/Softwood/Teakwood): Soft Wood. 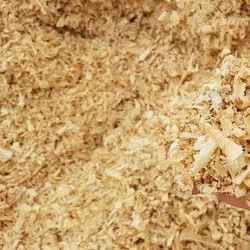 We can supply good quality wood shavings of hard wood in bulk. Rabbit Wood Shavings allow your pet to actively build their bedding, providing themselves with a snug and cozy nest for them to curl up and sleep in peace.